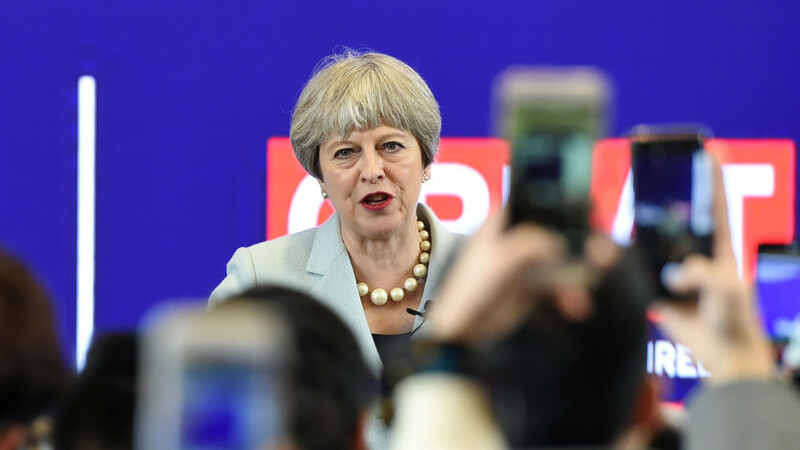 In this episode, we speak to Tory stalwart and UK Lords Select Committee member, Lord Flight, about Theresa May’s trip to China. Former EU Political Advisor in Afghanistan, Lucy Morgan Edwards talks about the catastrophic legacy of the decades Anglo-US war in Afghanistan. Plus, we review this week’s news!